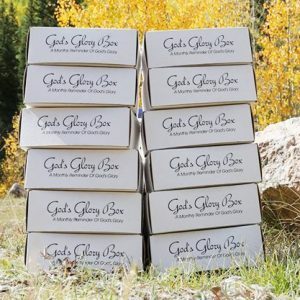 WE DONATE 5 MEALS PER BOX SHIPPED! Wonderful idea. For the person who started I want to say Thank you. 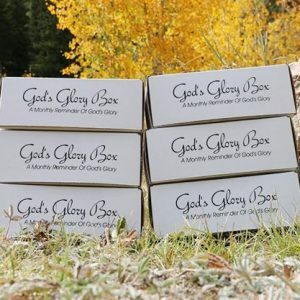 I love getting my box every month!! Always has great items in it!! Got my first boxes today. Was absolutely THRILLED!! Better than I expected! Highly recommend! Thanks for doing this. Thank you!! This will be something I will be excited about each month in the mail. 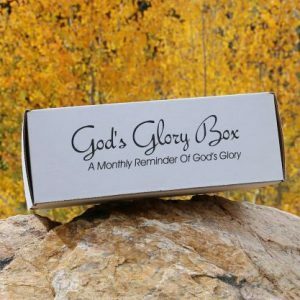 I ordered one for my friend Annah and one for me each month. We received our first box and enjoyed everything inside the box. Great concept and idea. 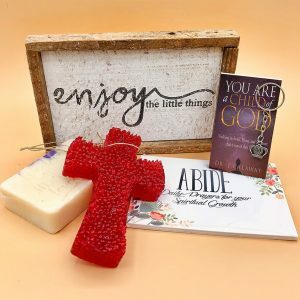 I love being introduced to new Christian artists and products! I love that meals are shared, I get nice surprises and gifts to give to help spread the word. I love all of the surprises in the mail every month! Each message arrives just as I need to hear the reminder. 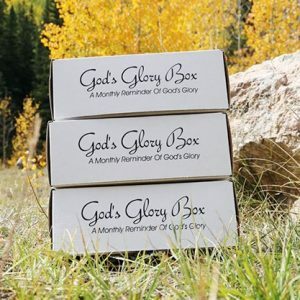 Sign up to stay up to date with God's Glory Box and receive discounts!